This will be great for Mastering and Restoration work. 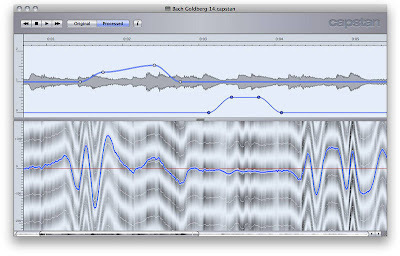 "For with Capstan there is now for the first time a program capable of removing wow and flutter from musical recordings – whether on tape, compact cassette, wax, shellac or vinyl. Capstan detects wow and flutter by analyzing the musical material itself, so the medium is of no relevance. In this, Capstan is clearly superior to solutions such as bias tracking, because Capstan still works even if the tape has already been copied several times or digitized only in low resolution." 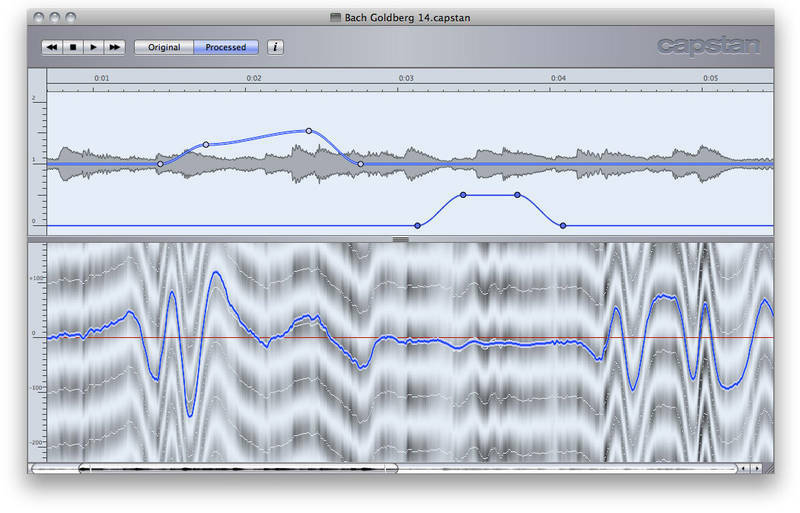 "Capstan is hardware-independent, runs as a stand-alone application under standard 64-bit operating systems (Windows or Mac OS) and handles all commonly encountered two-track formats. Capstan will be released in mid June 2011 and is likely to cost €3,790. At the same time, a demo version will be made available on the Celemony website." 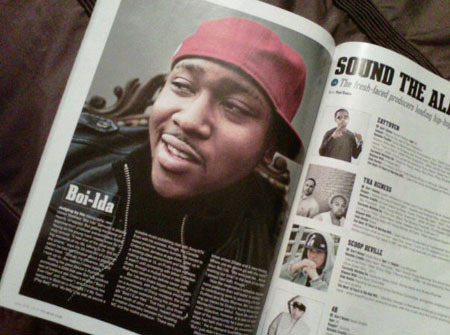 Multi-Platinum Producer Boi-1da is giving away a free soundkit. The new EQ4™ (500 Series) is a one channel 6 band equalizer with AIR BAND™ (shelf boost from 2.5 to 40kHz), compatible with the API 500-6B lunchbox® and 500VPR rack systems. Presented in the flagship lunchbox® portable format, the EQ4 offers the legendary AIR BAND™ and five other sonically superior band passes.